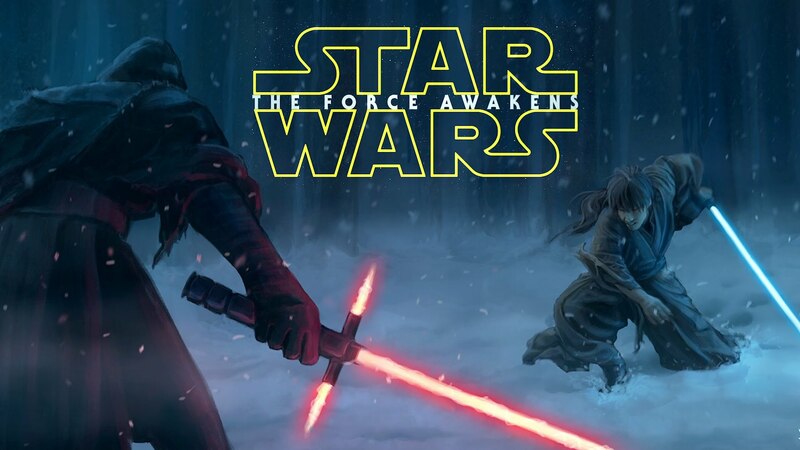 estrela Wars: The Force Awakens. And another estrela Wars poster. HD Wallpaper and background images in the guerra nas estrelas club tagged: photo star wars star wars the force awakens bb-8 george lucas luke skywalker darth vader boba fett j j abrams harrison ford.